The United States has a long and complex relationship with Puerto Rico that changes dramatically depending on who is telling the tale. Is America a friendly benefactor who brought economic development to an agricultural island? Or is it an oppressive ruler who capitalized on the island's fertile and inexpensive land, and cheap labor, to advance U.S. economic interests at the expense of Puerto Ricans, many of whom wanted independence after the oppressive rule of Spain. Nelson Antonio Denis, author of War Against All Puerto Ricans: Revolution and Terror in America's Colony, says the truth leans more towards the latter. He says the U.S. waged a war on Puerto Ricans, crushing their growing nationalist movement through political appointments and economic policies that were brutal in their oppression. The oppression continues today. After all these years, Puerto Rico is still a U.S. territory with limited rights of citizenship. And, while Puerto Rico is attracting wealthy tourists to U.S.-backed development along its shoreline, the majority of the country is mired in crushing debt, high unemployment, and almost half the country is living under the poverty line. Puerto Rico has about $87 billion of debt — that’s about $23,000 for every resident. The island nation is a U.S. territory, but it can’t declare bankruptcy. 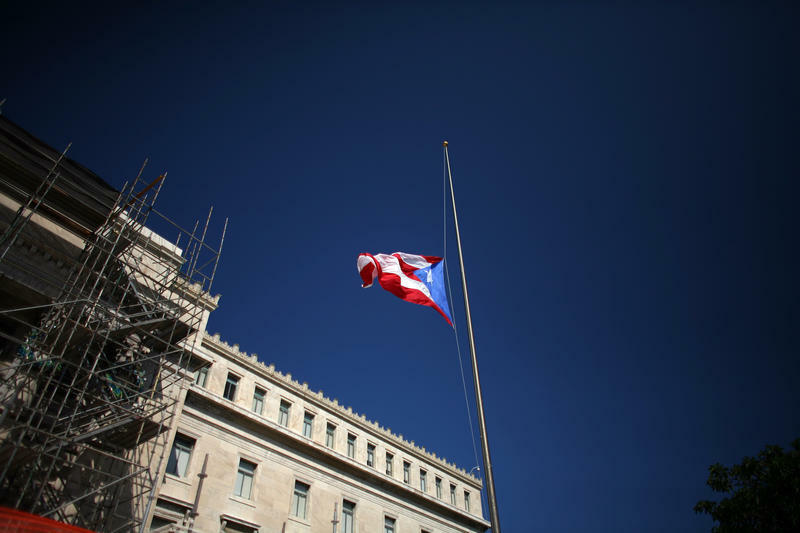 Puerto Rican politicians are looking to raise taxes and cut pension obligations. Sila Calderón In "The Capital of Puerto Rico in the United States." Connecticut, especially Hartford, has a special relationship with the island of Puerto Rico. These ties brought Sila Calderón to the state this week. She was the keynote speaker last night at a meeting of the Hartford Foundation for Public Giving’s Latino Endowment Fund.